This town is in the eastern region of Madrid. 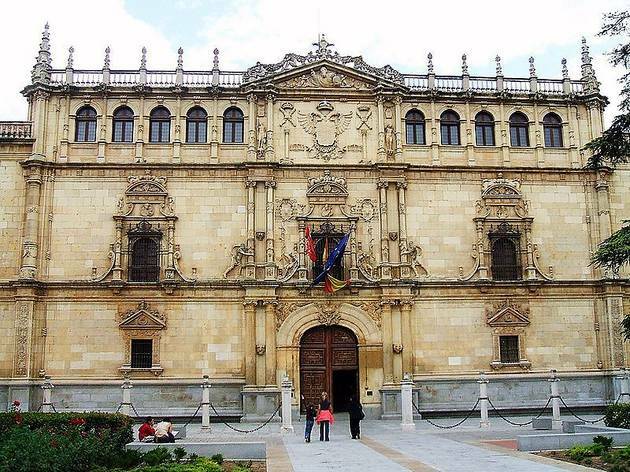 Its motto, 'City of Knowledge', identifies the perfection of a place that's home to one of the most important and oldest universities in Spain, which was the headquarters of the Cervantes Institute until 1995. 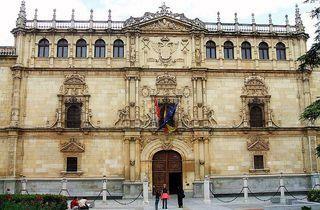 There are more than 200,000 inhabitants and it was declared a World Heritage City by UNESCO in 1998. Every summer it plays host to the famous theatre feestival Clásicos en Alcalá.